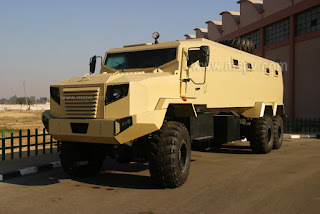 MSPV Armoured luxury vehicles offer many levels of protection from a variety of dangers. A luxury vehicle is a place to feel comfortable inside, made to be a pleasant and relaxing experience, and our luxury vehicles are no different. Though the vehicle is heavier from all the armour and security features added, it’s still a responsive and easy to drive car. It maintains all of it’s on road and off-road driving capabilities and doesn’t feel slow or bulky. 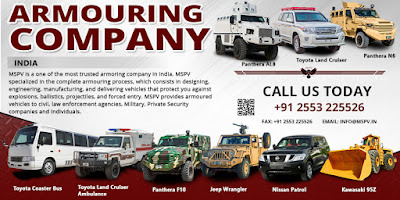 MSPV armored luxury vehicles are state of the art cars that offer our customers protection and comfort; our engineers spend a long time designing every car individually for every customer. We offer many features some offer extra protection while others offer comfort but you can rest assure that our vehicles can always be relied on.